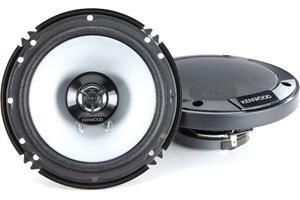 Adding new brand-name speakers to your system will make a big difference in your vehicle's sound quality. But there are several easy and inexpensive ways to make them sound even better. 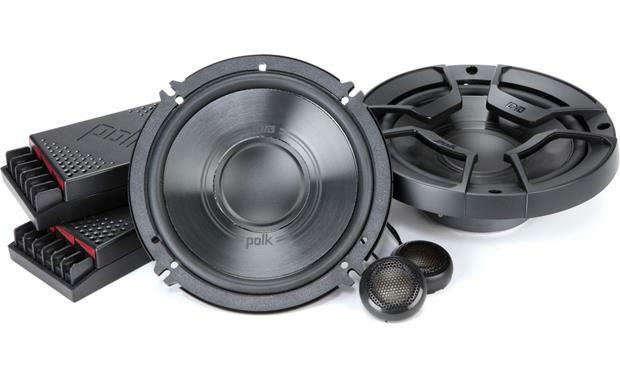 During installation, why not take a little extra time to ensure optimum performance from your new speakers for years to come? Yes, those full-range 6-1/2" speakers you've installed in your doors can handle some low-frequency tones. But why make them? That's just like laying out the welcome mat for distortion. 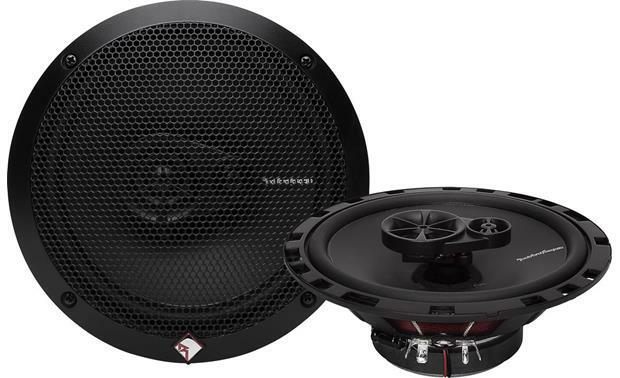 You really should have a subwoofer in the trunk for that end of the frequency spectrum, and let your other speakers and components handle the mid-bass on up. 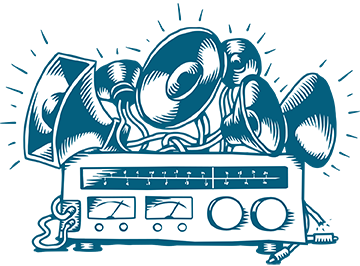 Bass Blockers installed in-line on your speaker wires do just what their name suggests: block the bass frequencies that your speakers can't handle. 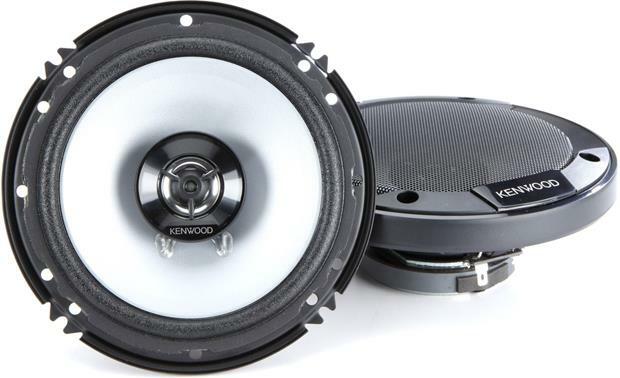 They are available with several different filter settings, so you can pick the ones that are best suited for getting more performance out of your 3-1/2", 4", 5-1/4", and other small speakers. 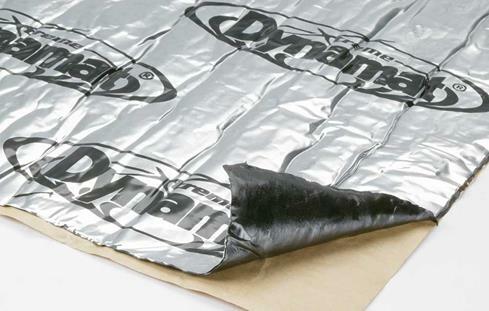 Vibration-damping products like Dynamat are designed to deaden the natural resonance of your car's body by absorbing the vibrations caused by your speakers and road noise. These materials reduce general road noise (like tire hum, engine noise, wind, etc.) that can interfere with your music, and improve speaker performance by providing a more stable mounting platform. Creating an acoustically neutral space (or as neutral as a mobile system can get) will make your music sound better. 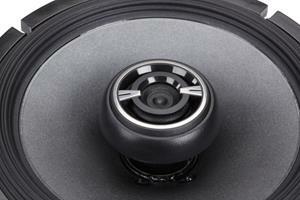 Vibration damping is also a great way to tame a trunk-rattling subwoofer for tighter bass and less distortion. Dynamat will make your speakers (and the rest of your system) sound better. 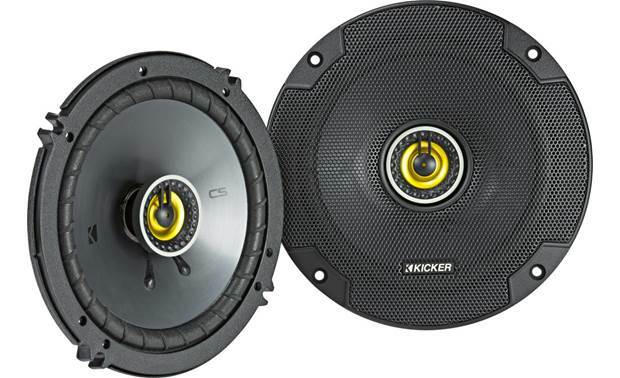 Fitted foam speaker baffles serve a dual role when installed around your full-range and component speakers. 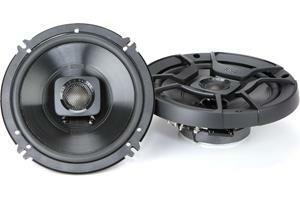 First, they help keep dirt and grime away from your delicate driver components to help maximize speaker life. Second, by forming a tight mounting seal around the speaker, the baffle can actually help reduce panel-to-frame resonance for better sound. 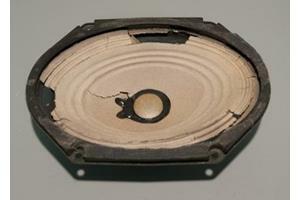 This extra material in the speaker cavity can even help reduce road noise by dulling the external vibrations that can sneak into your sound system via the back of the speaker cone. 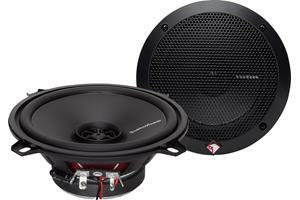 For more sound-enhancing and speaker-specific products, check out the Accessories tab linked to the car speakers of your choice, or just give us call for recommendations. Brandon, depending on the layout of your trunk, weatherstrip could be useful. Building a trunk wall. Not from scratch. Subs will front fire. I already have my box. Thinking of building a front baffle to attach to my box just Incase I have to move it. Just Wondering what a good method to seal the baffle to the car trunk/cabin entrance would be. 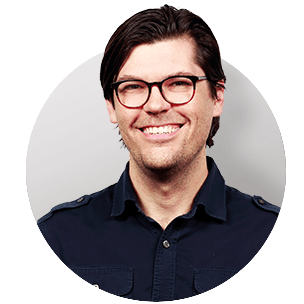 Dan, you could cut holes in the bottom of the back of each baffle. That way, it allows air flow for better speaker performance and still minimizes the possibility of moisture getting in. 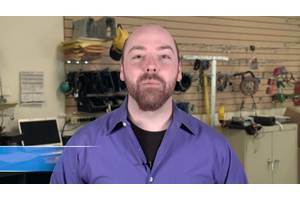 Kyle, that will depend on your setup, if you have a subwoofer in play, and preference. I've passed your question along to an Advisor, and someone will contact you soon to help. Matt, if you used an SPL meter, there probably would be a measurable difference, most notably with the tweeters. However, the real issue in the car is road noise and speaker locations. Dynamat will be a big help with the former. I have plastic speaker covers built into my door trim that can't be removed without cutting/retrofitting the new cover on the woofer. Do these plastic covers affect sound quality measurably? 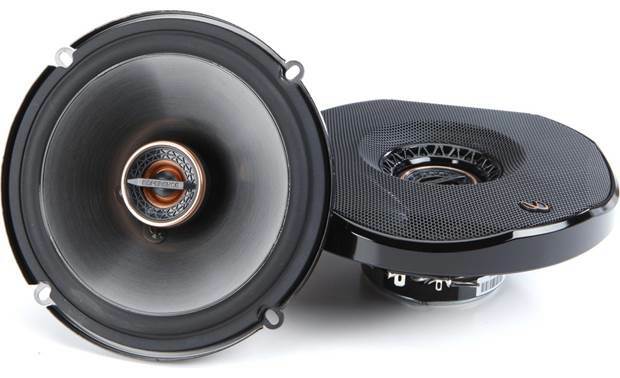 Everett, with those subs, you can easily let those component speakers run full-range and the crossovers will navigate the proper frequencies to the tweeters. So no need for bass blockers. You didn't mention an amp in your system description, but you'll need one (or two) to drive those subs (if not the components too). 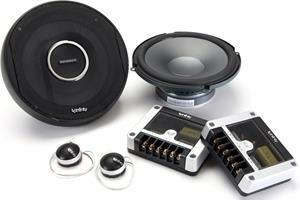 Be sure to read this article on tuning your subs to complement those components. 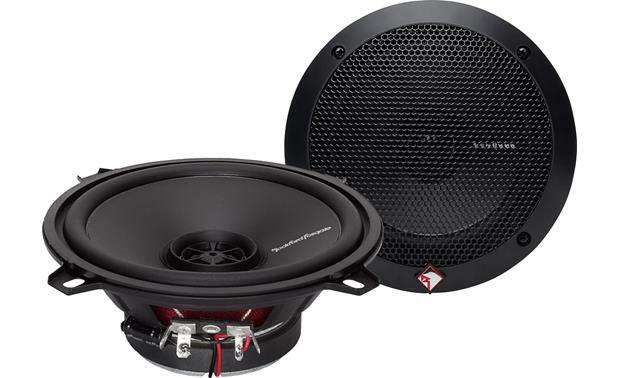 i put in an aftermarket deck and have subwoofers in the trunk. I am putting front door speakers with seperate tweeters. 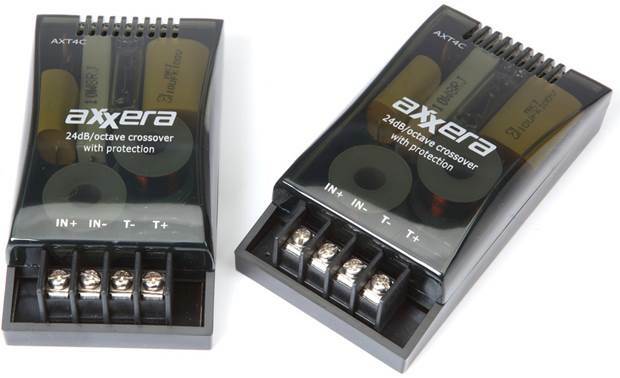 if i put a crossover on them would putting bass blockers on the 6 1/2 front door speaker be necessary and should i put them on weeters also?